Don’t Forget Black Friday Roller Skating at Oaks Park! 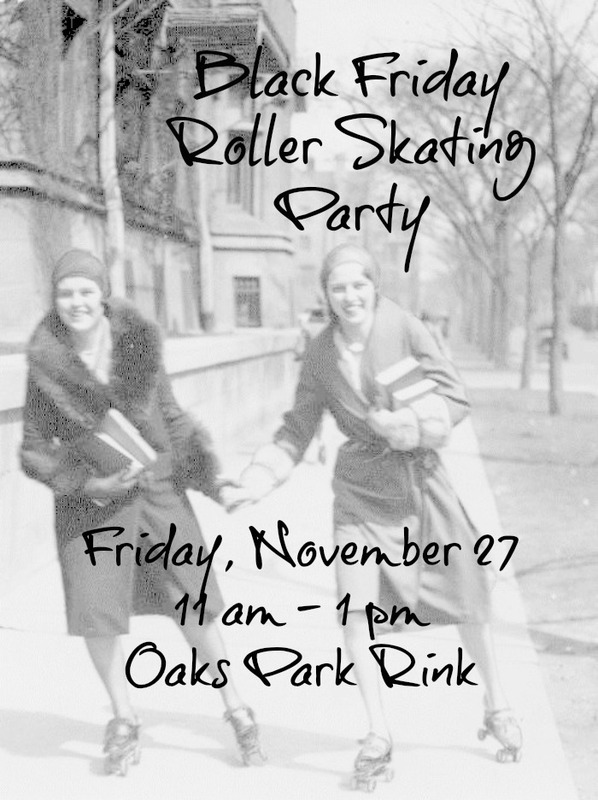 Join your SW Charter friends Friday, November 27th from 11 am – 1 pm for our annual Oaks Park Black Friday Roller Skating Party. Leave the crazy shoppers behind, show off your moves, and burn off that extra piece of pie. We’ll have the rink all to ourselves, so bring the whole family and friends too! Cost is $6.00 admission per person. Skate rental is $1.75.